With a primary focus on the patient’s well-being and comfort, NBRC strives to provide custom orthopedic and prosthetic services. 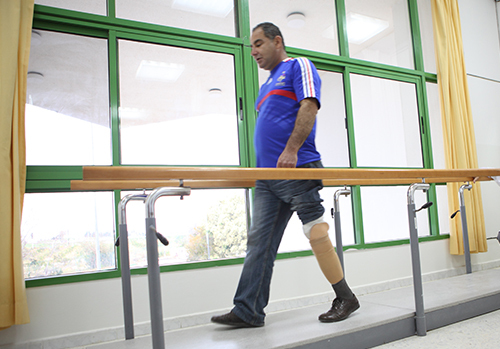 The department provides lower and upper limbs prosthetics, corrective devices and orthopedic shoes. It is operated by a team of experts who stress on continually utilizing the finest products to attain the best quality prosthetics presented to the physically disabled.